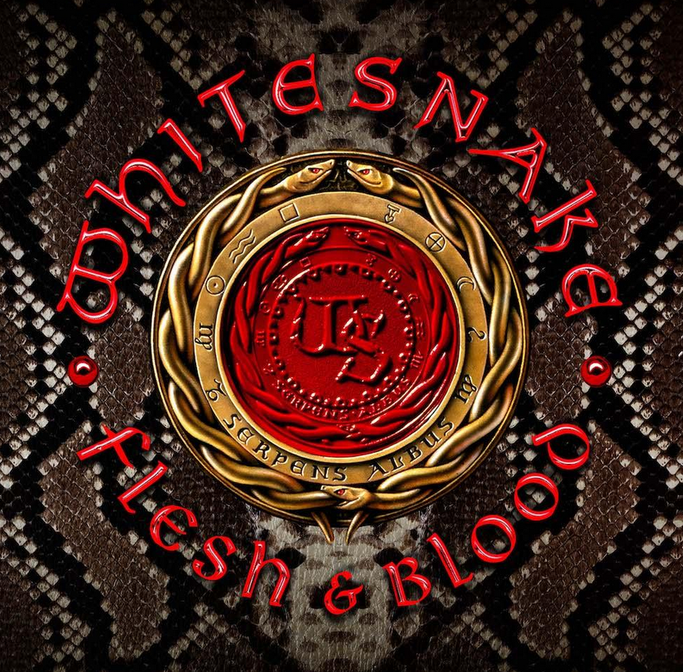 Fresh off celebrating their 40th anniversary, rock legends Whitesnake return with their latest studio album, “Flesh & Blood”. This album follows the 2011 critically acclaimed studio album “Forevermore” and 2015’s “The Purple Album”, a reimagining of Deep Purple classics from Whitesnake mastermind’s David Coverdale’s time in that band. The 13 original, visceral tracks on “Flesh & Blood”, the band’s 13th studio album, are, luckily for you dear reader, “all killer, no filler”, as the saying goes. But would you expect anything less from the ’Snakes? 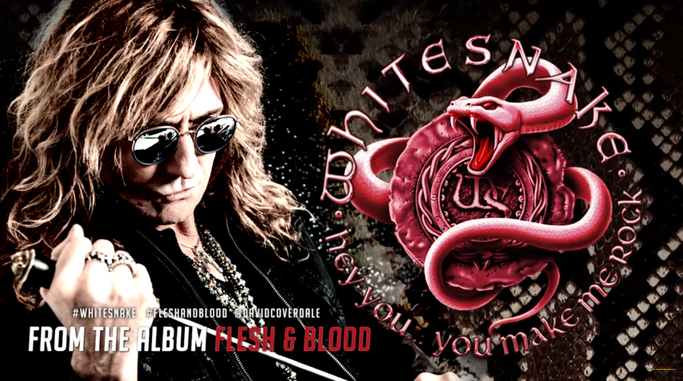 Joining Coverdale on "Flesh & Blood" is the powerhouse band comprised of Reb Beach and Joel Hoekstra on guitar, Michael Devin on bass, Tommy Aldridge on drums, and Michele Luppi on keyboards. The current incarnation of the band carries on the long and unwavering tradition of main man David Coverdale being surrounded by cream of the crop players who go all in to bring fans the best hard rock humanly possible. 40+ years into their existence, the ‘Snakes fangs have only grown sharper and are ready to inject fans with more of that rock ‘n roll venom they crave. “Flesh & Blood” will be released via Frontiers Music Srl in multiple formats.